The OIG held its own feet to the fire by acknowledging the 1.5 damage multiplier when the self disclosure protocol is used. They will need to justify if they are going to ask for more. Self disclosure is not an admission of liability. 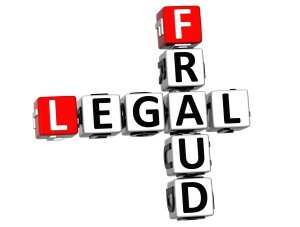 However, you will be required to make a settlement and payment if you make a self disclosure. Self disclosure is not to be used to get an interpretation of whether your activity was wrongful or whether a law was violated. A decision not to self disclose leaves you open to potential whistle-blower complaints. 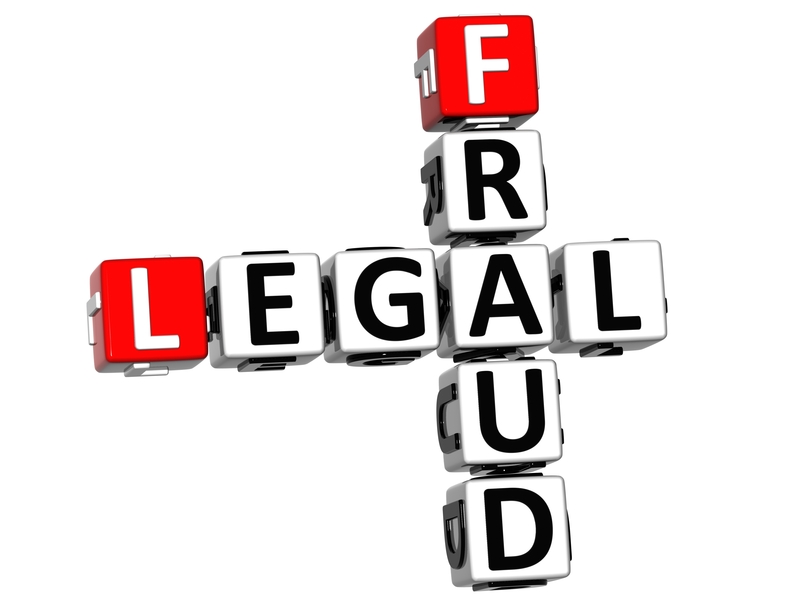 False Claims Act potential remains for the ten-year False Claims Act statute of limitation. Repayment can go to the fiscal intermediary if there is no wrongdoing but there is still an overpayment. Self disclosure requires disclosure of how your investigation was conducted. If the investigation was conducted under privilege, you will need to disclose privileged information on investigation under privilege. The only party that can give you a False Claims Act release is the Department of Justice. 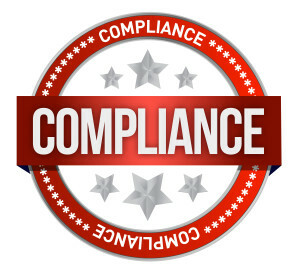 A recent OIG advisory opinion addressed the legality, under the Medicare Anti-Kickback Statute, of a radiology group’s proposed program to provide free insurance pre-approval services when the treating physician orders a radiology service. 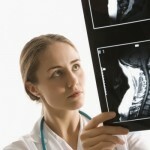 The radiology group requested the advisory opinion out of concern that the potential value to the treating physician through reduction in administrative burden involved in gaining pre-approval could be considered to be “remuneration” that is intended to induce referrals to the radiology group. In response to the advisory opinion request, the OIG stated that it believed the risk of fraud in the pre-authorization program to be minimal. 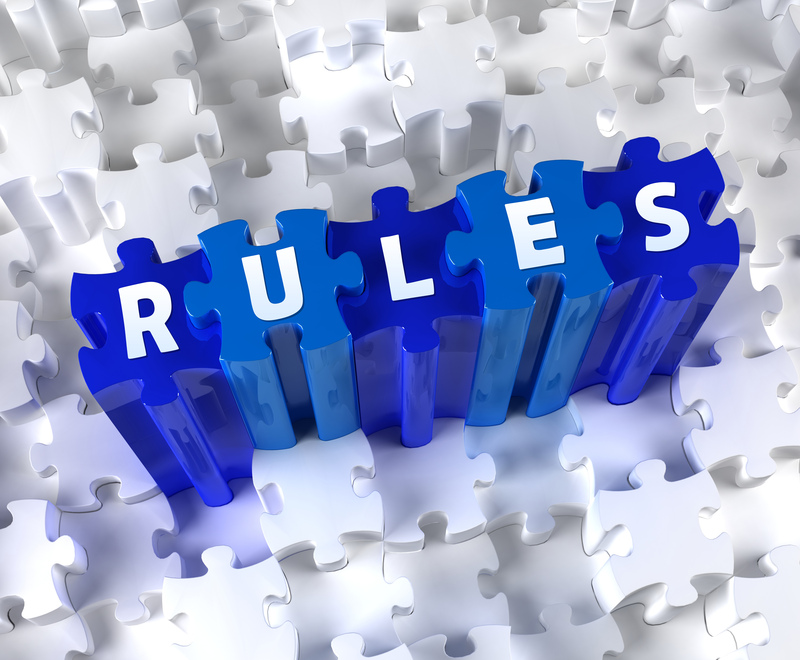 The OIG reasoned that in the majority of cases, the treating physician is not likely to know who is responsible for obtaining pre-approval because the responsibility for obtaining pre-approval varies by insurance companies. 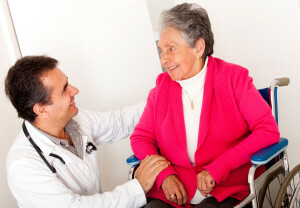 The OIG also found it relevant that the program was made available to all patients without consideration for the source of referral or the identity of the payor. 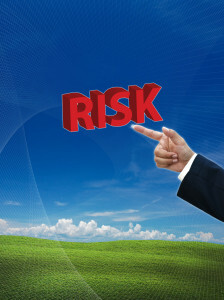 The OIG pointed to additional safeguards that were built into the proposed program. Diagnostic or ancillary service providers who offer or wish to offer free pre-authorization services should reference the OIG Advisory Opinion No. 12-10. Although a favorable decision was reached in that opinion, the decision only protects the party who requested the opinion. Free pre-authorization services by diagnostic and ancillary providers can raise Anti-Kickback Statute concerns if a program is not structured to reduce risk. 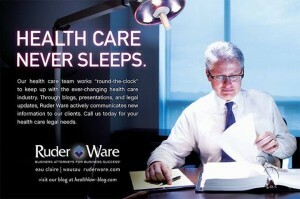 For more information regarding this or other health law issues, contact John H. Fisher, II at Ruder Ware. You are currently browsing the archives for the OIG Annual Work Plan category.